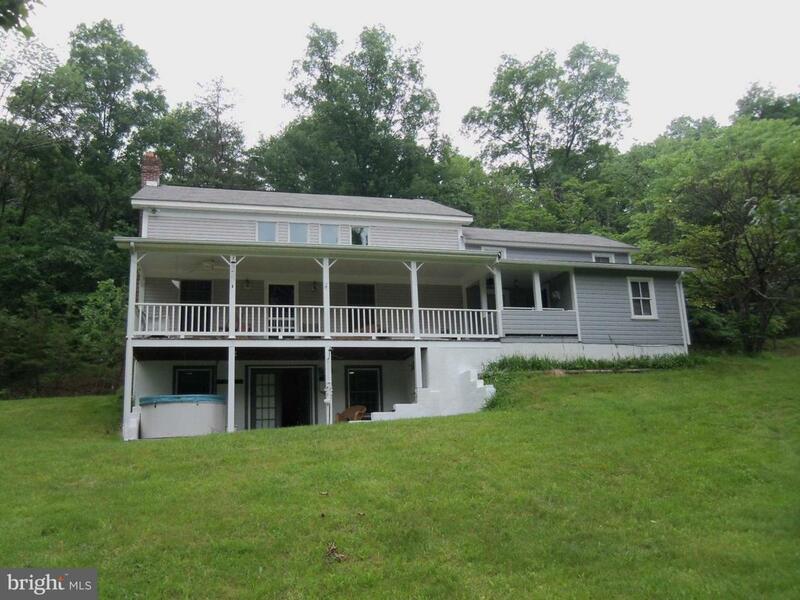 441 Lamontay Lane, GREAT CACAPON, WV 25422 (#1000167795) :: Eng Garcia Grant & Co.
41.77 unrestricted acres within 15 minutes of Berkeley Springs, WV. Unique house has older section built in 1930's that has been renovated and newer 2.5 story addition built in 1994. Lots of space to spread out inside and out. Mostly wooded land with pond gives the opportunity to get out and hike in the woods. Parcel can be subdivided. 5 minutes to Potomac and Cacapon Rivers.